I am headed to Europe soon, so I want to share all of the Europe travel tips I will be using when I travel there. Whether you’re traveling to Europe for the first time or returning there, this Europe travel guide will make your trip more affordable and easier. If you’re traveling to Europe on a budget, I would avoid going in mid-June through August, as that is peak season, and the prices are higher. Shoulder season, from April through mid-June and September through October has the best weather, and the prices are less. To save the most money in Europe, I recommend traveling in the off-season which is November-March. There are great hostels to stay at in Europe, and many of them allow you to stay in your own private room, if you don’t like sharing a room. My favorite hotel site for searching them is HostelBookers.com. AirBnb, also has good deals for places to stay, and you can get a discount off of your first stay by clicking here. House sitting is a good way to stay for free in Europe, and I recommend Trusted House Sitters site as a way to find house sits in the areas that you want to go. They are the largest house sitting network and have the best choice of house sits out there. Also, check out boutique hotels, as they are often more affordable than big chain hotels in Europe. If you have a big group, renting a private villa is often more affordable than separate hotel rooms. It’s cheaper than ever to fly to Europe. There are many discount airlines that you can fly to get there. Norwegian Air has great prices from the US. Flying to Iceland via WOW air or Iceland Air is a great low-budget option. From there, you can fly on low-cost carriers to your destination. RyanAir, EasyJet, Wizz, and CheapOair are a few of the low-cost airlines that you can fly in Europe. All of the cards used in Europe now have chips in them. You may not be able to use your card if you are coming from the US or somewhere whose card doesn’t have a chip. This is one of the most important Europe travel tips because if you get stranded without cash, it will definitely put a damper on your travels. Also, make sure your credit card has a 0% foreign transaction fee. The foreign transaction fees really add up, and it’s a shame to pay them, when there are so many credit cards available that don’t charge a fee. For ATM transactions, I bank with Charles Schwab because they refund all of my ATM fees. Europe has an excellent public transportation system. You can easily use subways, trains, buses, and even boats to get around. Make sure to protect yourself against pickpockets, as pickpockets like to scout out people using public transportation. If it’s necessary to rent a car, car rental companies in Europe are now allowing you to rent a car by the hour which can save you money as well. Renting a diesel car in Europe will also help you save money on gas. 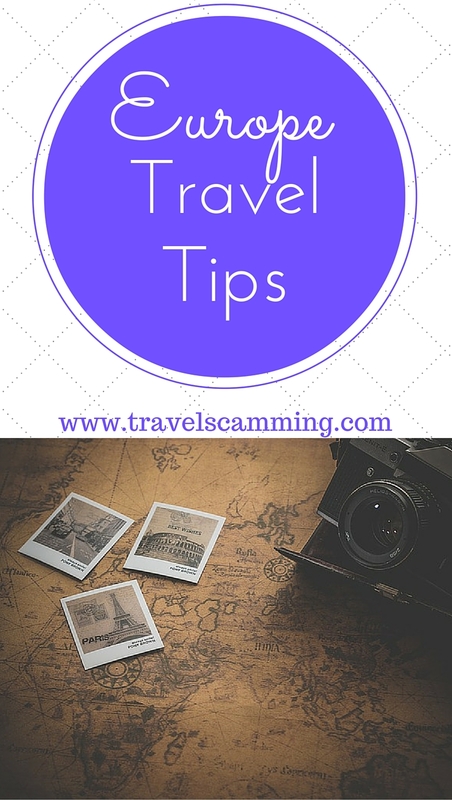 Most European cities offer a city tourist card that you can get from the tourism offices. These cards usually give discounts on restaurants, attractions, and, in some cities, these cards will even let you use public transportation for free. These cards will save you a ton of money on the things to do in the area. 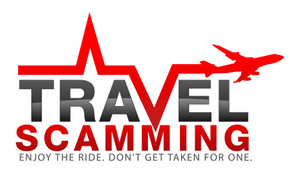 You can see my destination map of travel scams, search for the countries you are headed to, and know what to be aware of. Traveling is generally safe, but it’s important to take precautions and be on guard when you travel. 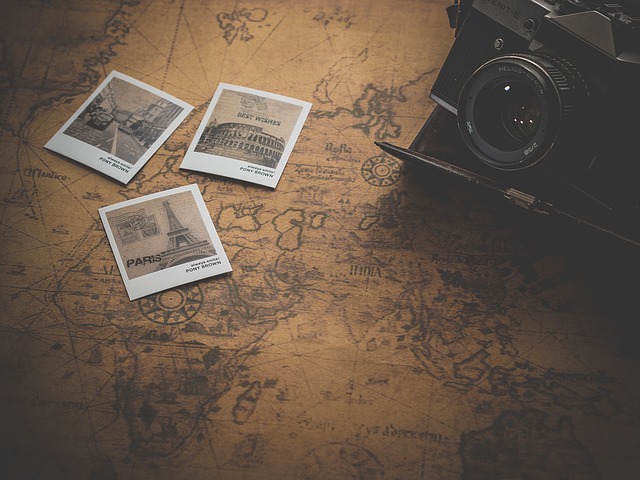 Do you have any Europe travel tips you would like to share? Let us know in the comments below! You should also add the european travel card, for those who are younger than 26, a system that allows young people to travel cheaply around Europe by train. Eurail I think is called. Thank you for the great advice, Linda!